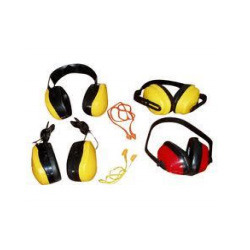 We are well-known names engaged in manufacturing, supplying and exporting highly durable range of Ear Protection-Ear Muff Noise Avoider & Ear Plug. 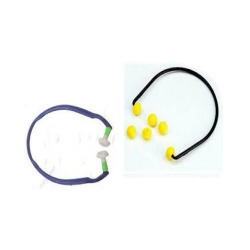 They are easy to wear and are light in weight. 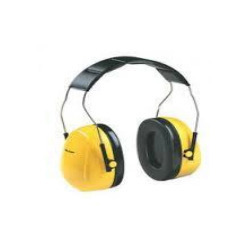 Keeping in mind the diverse requirements of the clients, we offer an extensive range of Ear Protection Muff that are used to hear music and prevents the distraction from the surrounding during working. 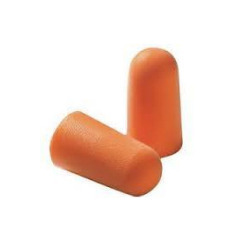 We offer them with comfortable foam that is skin-friendly in nature and are delivered in standard sizes and designs. Moreover, we offer them at most affordable rates. 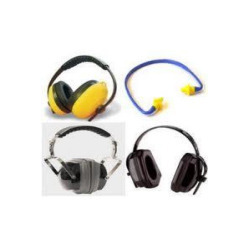 In order to cater diverse requirements of the clients, we offer an expensive range of Foldable Ear Muff that is appreciated among the clients for optimum quality and easy operations. Our entire product range can be placed or folded after the usage. 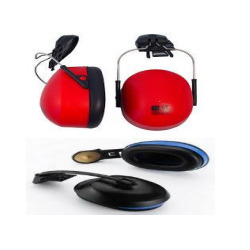 We deliver the entire product range in standard sizes and can be customized as per the requirements of our clients. 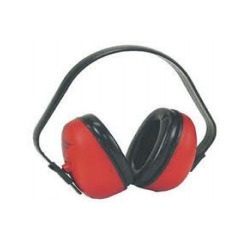 With the assistance of experienced professionals, we offer an extensive range of Headband Ear Muff that are durable in nature and are delivered in standard sizes. Our entire product range has high strength and is quality assured. With the assistance of experienced professionals, we are able to carve notable position in the industry. 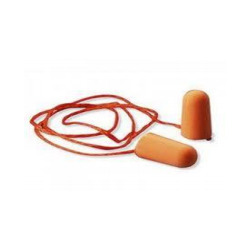 Quality being the prime concern, we offer dimensionally accurate range of Safety Ear Plug Foam that are used to protect the ears from the noise pollution. We offer them in varied standard sizes and dimensions and are delivered in ell-defined time frame. 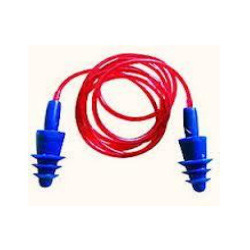 They are well-tested on different per-determined parameters thereby ensuring its flawlessness. 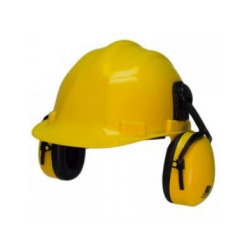 Being the leading names in the industry, we offer an extensive range of Helmet with Ear Muff that re used to protect the ears from extreme sound pollution. We deliver the entire product range in standard sizes and are durable in nature. They get easily fit in the desired direction and are delivered with customized and standardized options.